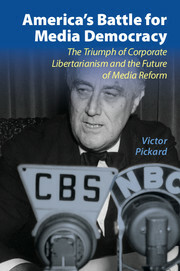 Victor Pickard is an associate professor in the Annenberg School for Communication at the University of Pennsylvania. Prior to Penn, he taught media studies at the Department of Media, Culture, and Communication at New York University and he received his doctorate from the Institute of Communications Research at the University of Illinois. Previously he worked on media policy in Washington, D.C. as a Senior Research Fellow at the media reform organization Free Press and the public policy think tank the New America Foundation where he continues to advise their Open Technology and Media Policy Initiatives. He also taught media policy at the University of Virginia and served as a policy fellow for Congresswoman Diane Watson. 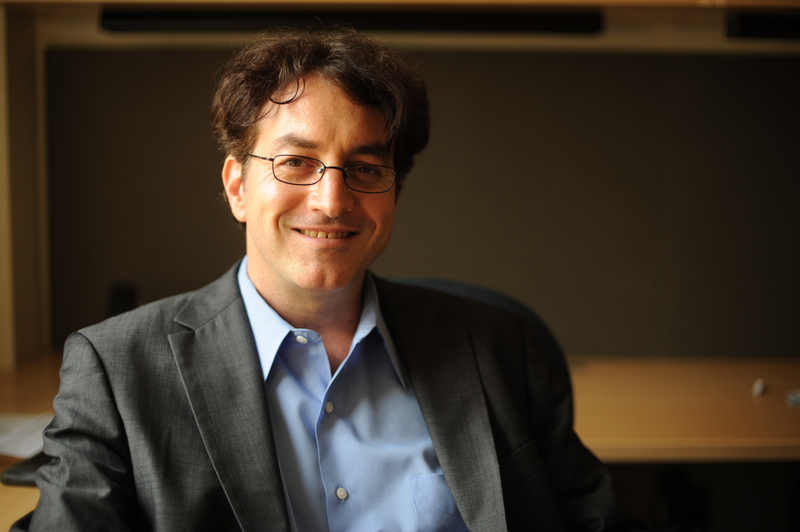 His research explores the intersections of U.S. and global media activism and politics, media history, democratic theory, and communications policy. His work has been published in a number of scholarly journals, including the Journal of Communication; Global Media and Communication; International Journal of Communication; Media, Culture & Society; Communication, Culture & Critique; New Media and Society; Journal of Communication Inquiry; Newspaper Research Journal; Journal of Internet Law; International Journal of Communication Law and Policy; and Critical Studies in Media Communication. With Robert McChesney, he is the co-editor of the book Will the Last Reporter Please Turn out the Lights (The New Press), and the author of America’s Battle for Media Democracy (Cambridge).